Hello folks, now that holiday is ended, it is time for me to share my beauty regime too. My skin has been in bad condition these weeks and I couldn't put much photos of myself as much as I wanted too (I blame it on the weather). As my skin condition is slightly in good condition today, it's better for me to take advantage and blog about my 2015 beauty regime. Talk about beauty regime, how many of you have the habit of pampering yourself twice a day with skin or body care products? My beauty strategies for healthy hair and skin are nothing special, but a basic daily routine. 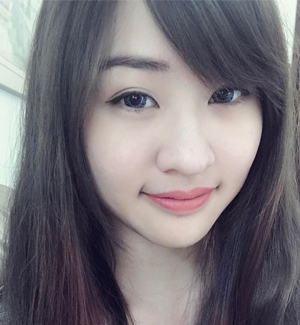 I dyed my hair and the color can fade over time. 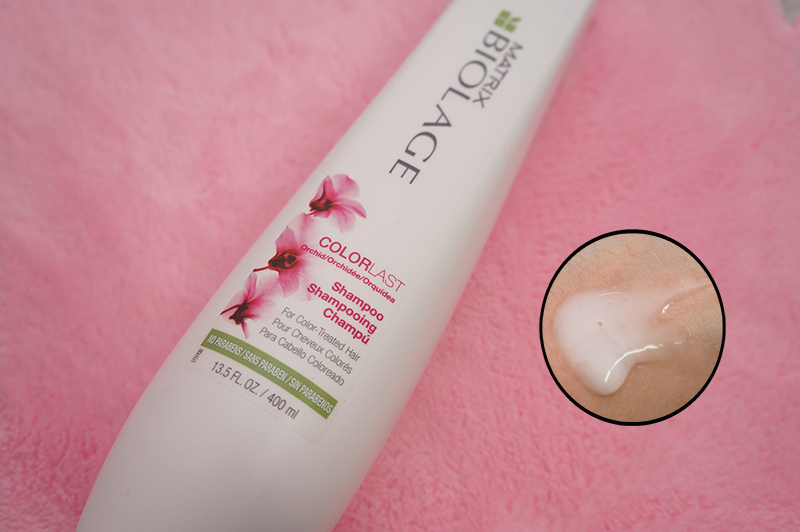 In order for me to maintain the tone and shine for my color-treated hair, Matrix Biolage COLORLAST Shampoo (RM55/40ml) is the solution. Its ingredients gently cleanses my hair without unnecessary stripping of color. At the same time, it is a low pH shampoo that helps to prolong the hair color vibrancy. The shampoo can be found at Lazada. 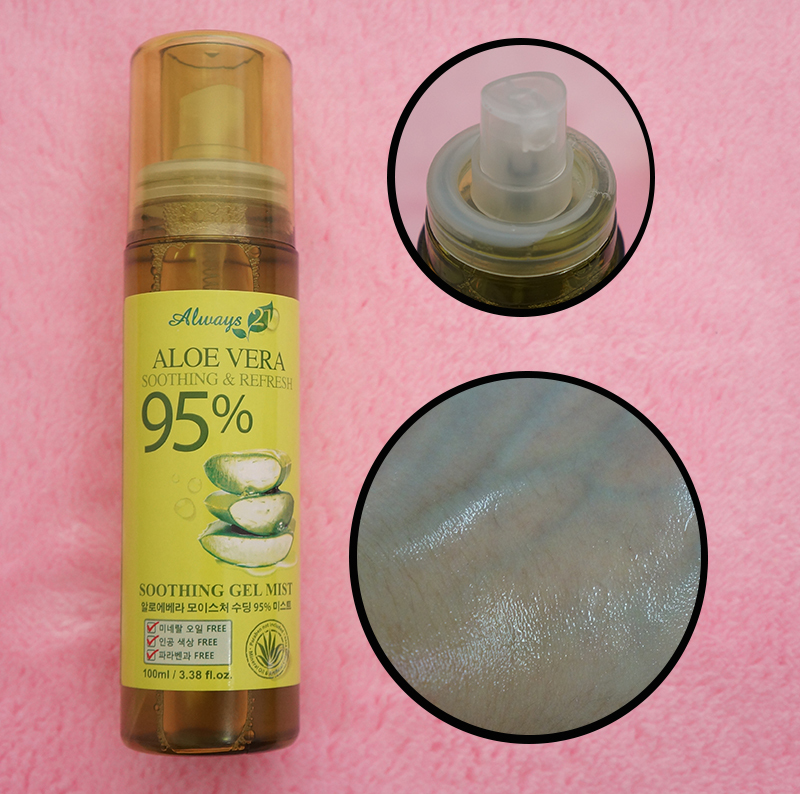 Always 21 Aloe Vera Soothing Gel Mist (39.00/100ml) is originated from Korea. I like how the brand chose Always 21 as the brand name because it simply reminds me of Forever 21 and that, I can stay younger by using the products from Always 21 LOL. Ok, I just made that up, but then I like how the mist calm down my skin irritation. Although I like the mist, but it could be better without the strong Aloe Vera scent. 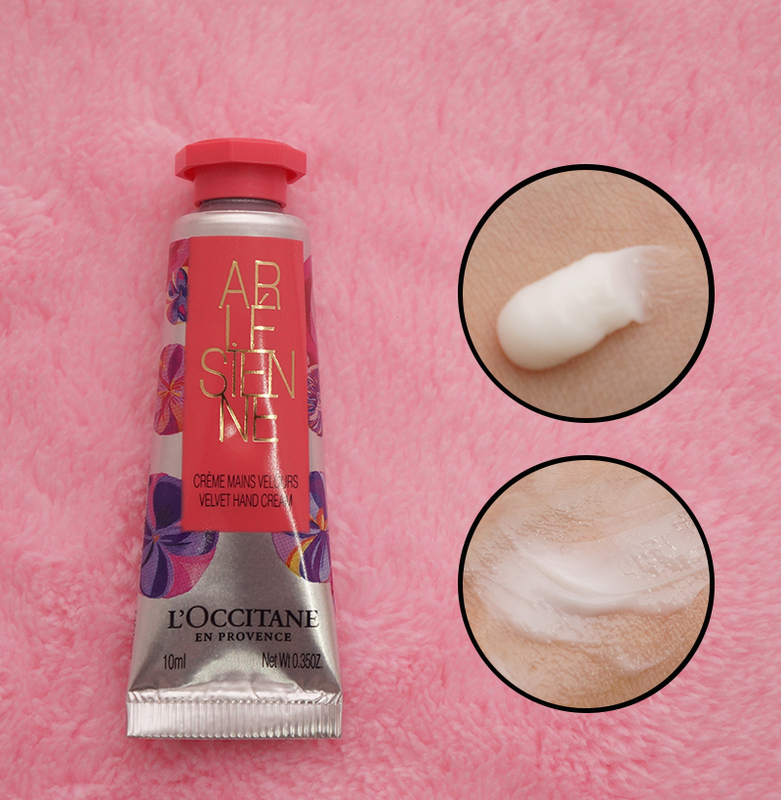 A hand cream to keep a pair of hands moisturised at all times: L’occitane Arlesienne Velvet Hand Cream (RM39.00/30ml). It smells like one of the body soap that I used when I was a child. It doesn't leave greasiness on the palm, which I'm pretty impressed with it. I've been using hand creams from Crabtree and Evelynn and the hand creams are slightly greasier than this L’occitane Arlesienne Velvet Hand Cream. I'm skipping my first impression for both the mask because I have yet to try them yet. Self pampering with a mask should be done whenever you can in order to achieve a healthier and glowing skin. Sheet mask has the heaviest ingredients for the face hence, you can use sheet masks twice a week. If you have mask in gel form such as Aveda Intensive Hydrating Masque, you can use it in everyday basis. One of my must have beauty regime is a lip balm. This is far most my favourite lip balm of all: Beeswax Lip Balm Tube (RM 23.80/4.35g). I like the peppermint scent and the cooling sensation over the lips. The lips will not be greasy after application and helps to moisturise the lips at all times. Put it on before bed time and you will find your lips are incredibly soft when you woke up on the next morning. A quick review ends now. 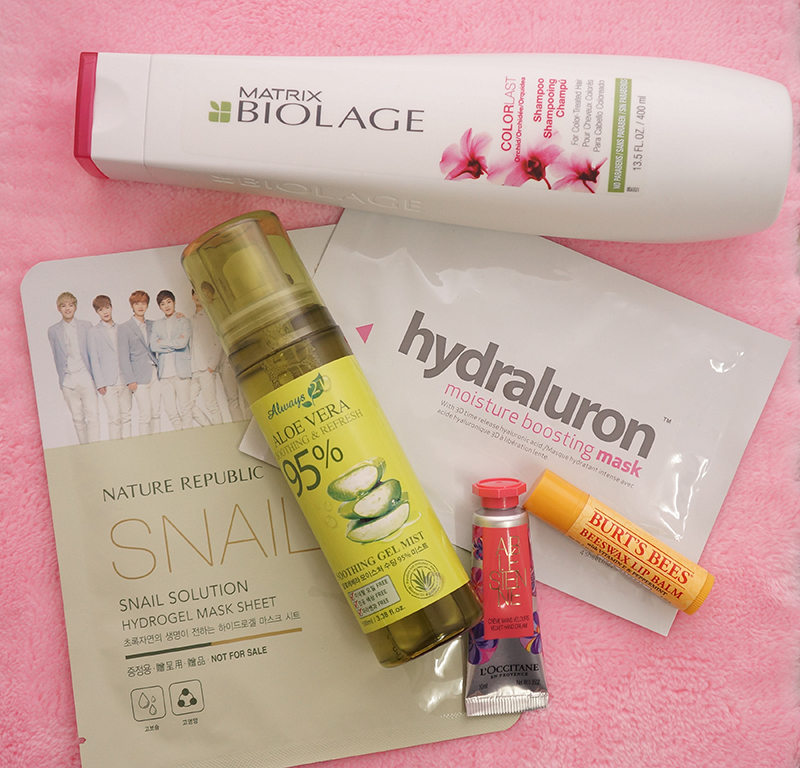 What is your beauty regime? Share with me too!